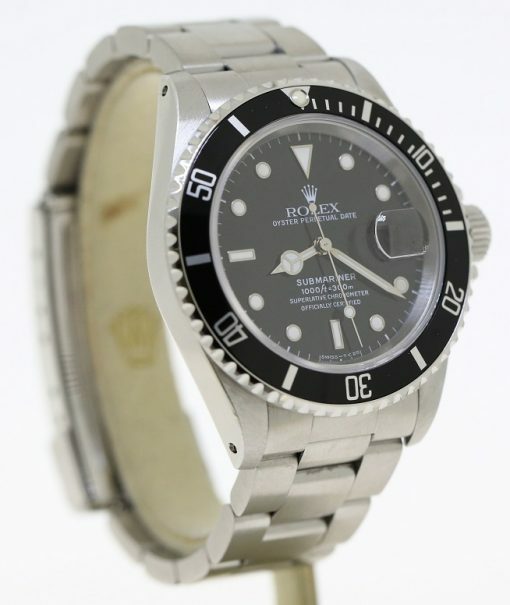 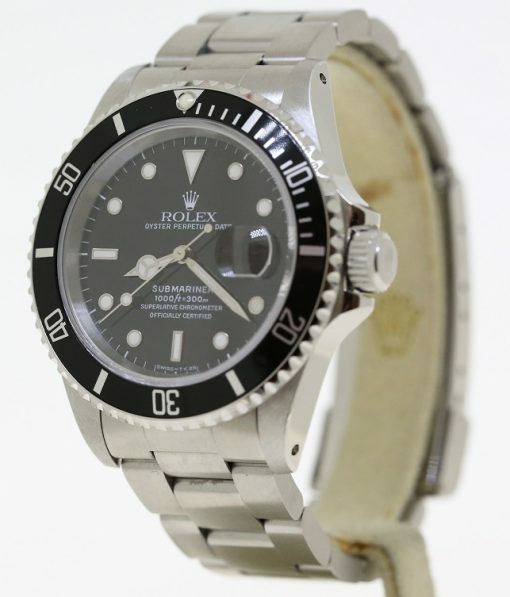 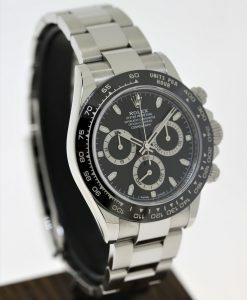 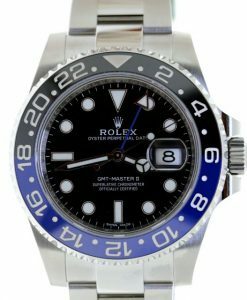 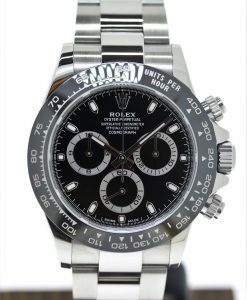 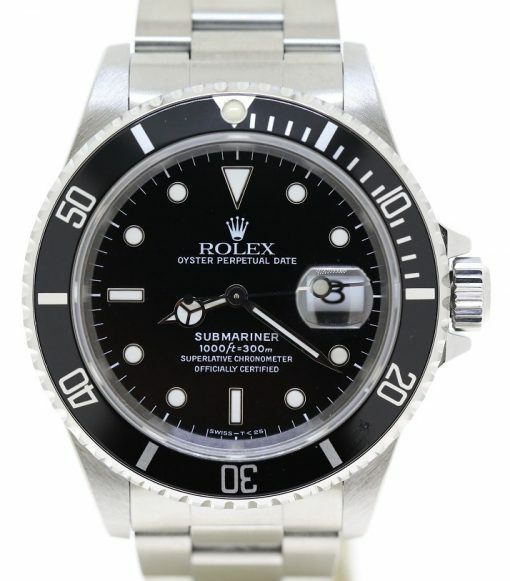 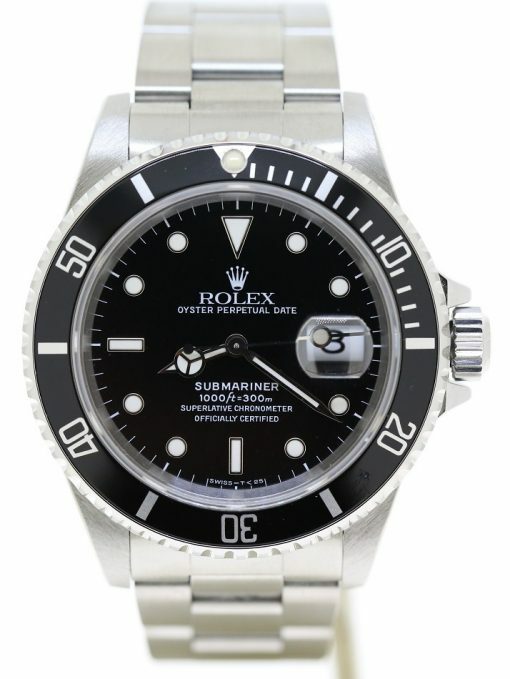 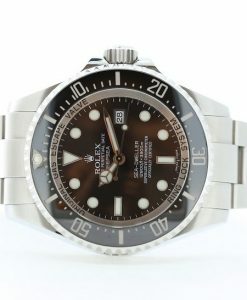 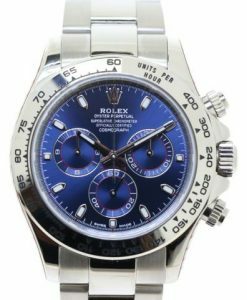 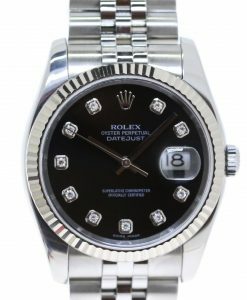 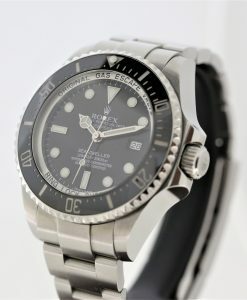 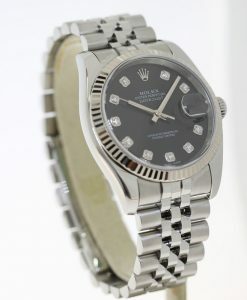 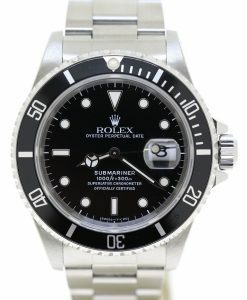 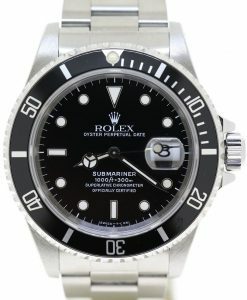 This is a collector condition example of the highly desirable Rolex Oyster Submariner 16610 from 1991. 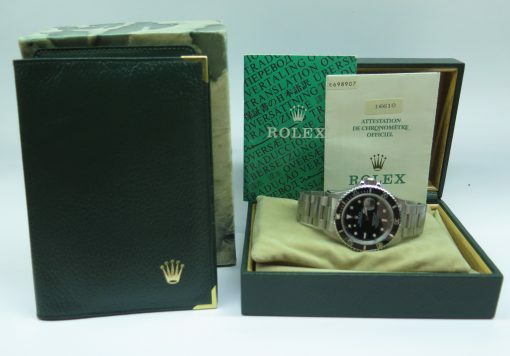 The steel case is in mint condition. 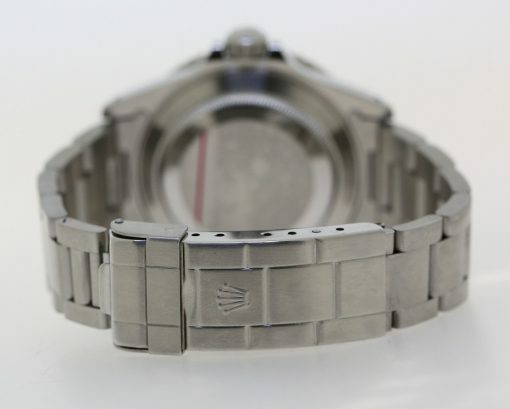 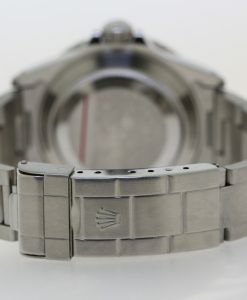 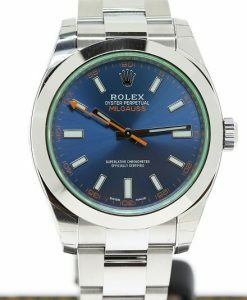 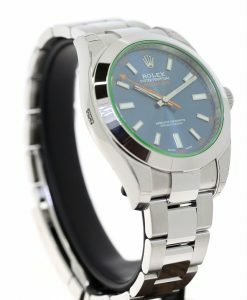 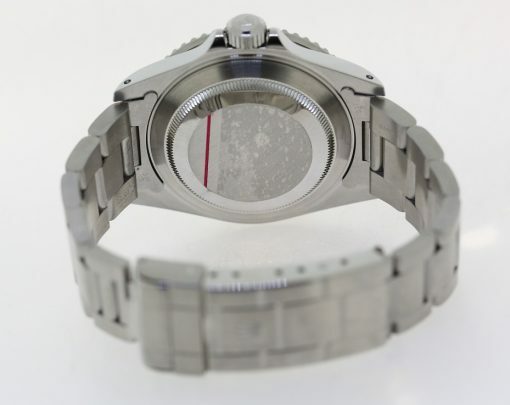 The original steel Rolex bracelet is again in mint condition. 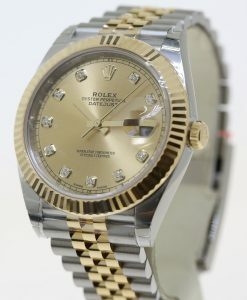 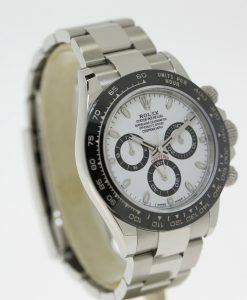 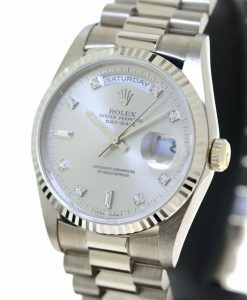 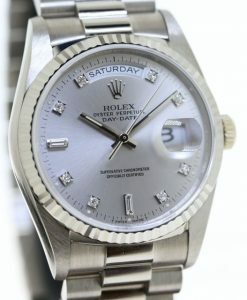 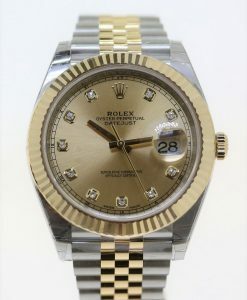 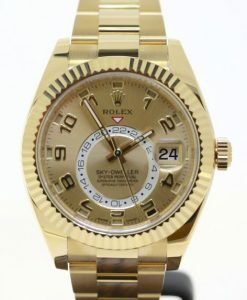 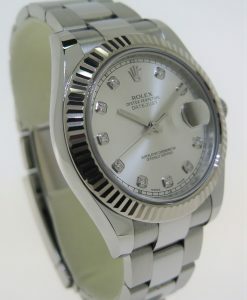 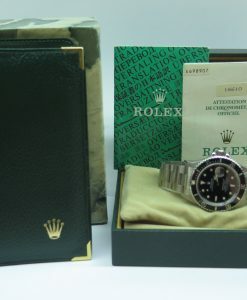 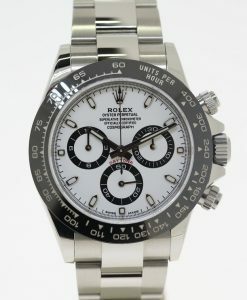 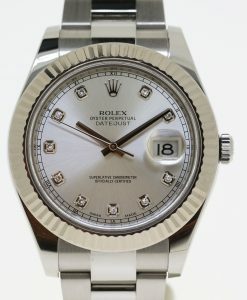 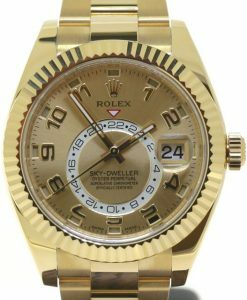 Very rarely we also have the original guarantee, correct Rolex calendar, Rolex Box and Brochures. 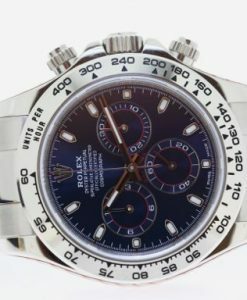 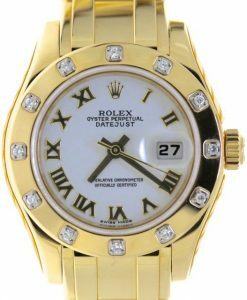 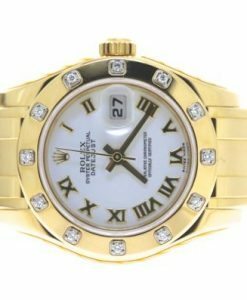 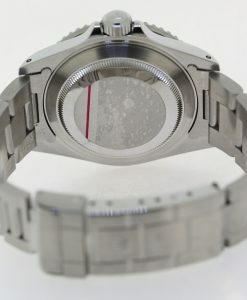 12 month Armadale Watch Gallery Guarantee.